We would love to help you feel healthier, happier and more present in the moment! Holistic health education and services, botanical encounters & DIY classes, cooking & cheesemaking classes emphasizing seasonal and local ingredients provide great options. And we offer such lovely places to stay and unwind while soaking up the energies & sights of our beautiful area! Mere blocks from the Bruce Trail and the fabulous waterfront of Colpoys Bay, the combination of natural, historical and global energies that have enriched my work over these years has come with me to the new location. 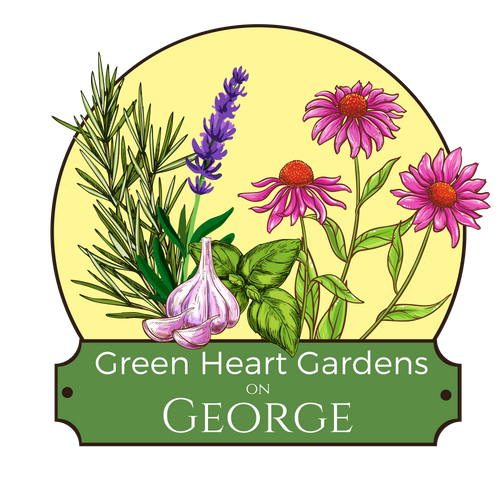 Green Heart Gardens: since 2007! 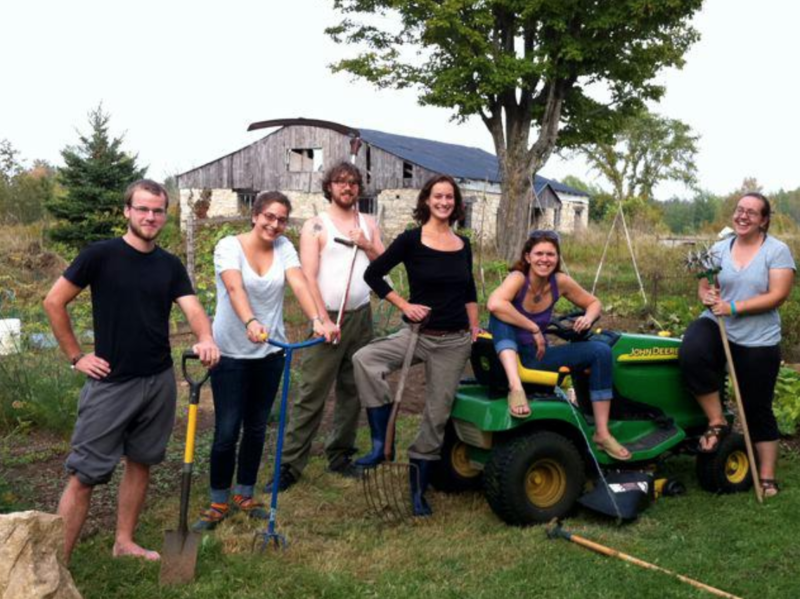 For 11 years, the home of Green Heart Gardens and Wellness Studio was a beautiful and unique pioneer homestead on the Beautiful Bruce Peninsula just outside of Wiarton. With the help of my adult children and volunteers from all over the globe, we expanded and tended perennial gardens decades old, worked to reclaim historic fruit trees, wild crafted from the meadows and planted annual crops of veggies, fruits and medicinal and culinary herbs. With these we supplied our family, and many of the greens and herbs for our cafe, sometimes made our offerings available through the farmer’s market and created our skin care line. It was home to 4 generations of my family during those years, and the Wellness Studio was the perfect place to offer services, classes and workshops. It just - but crucially!- lacked a teaching kitchen. For 3 years, my son Grant had been adding livestock and infrastructure to the project and then in summer of 2018 we expanded and reformed with Grant, Julie and their family buying the property and renaming it Stonegrove Farm and Wellness Studio. They have relocated their own wellness services of Registered Massage Therapy, Yoga and Nia to the Wellness Studio at the Farm. Some of my classes and workshops will still be offered there, and the majority of the plants I use in my work and classes will still be grown there. I moved into town into a lovely heritage home (with a fabulous kitchen for cooking classes! ), and I am now Green Heart Gardens on George. I am embarking on a project to transform the landscaping and gardens on George Street to be 90% edible and/or medicinal botanicals. 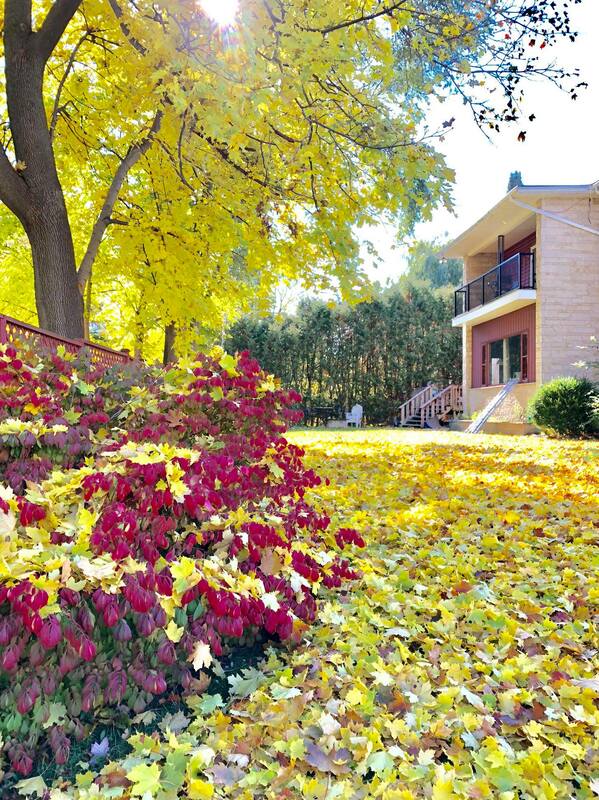 With the BnB rental suite and its walking proximity to shops, the farmers market, the waterfront and the Bruce Trail it provides so many great new opportunities. And it turns out the history of this house crosses paths with my own, as the Doctor who attended my birth lived & held his clinic here for many years, and so I was in this home several times when I was too young to remember. The Flying Doctor BnB Suite is named in Dr. Leeson's honour. A mixed crew of family & international volunteers!